Do you spend more time in your vehicle then you do on vacation? 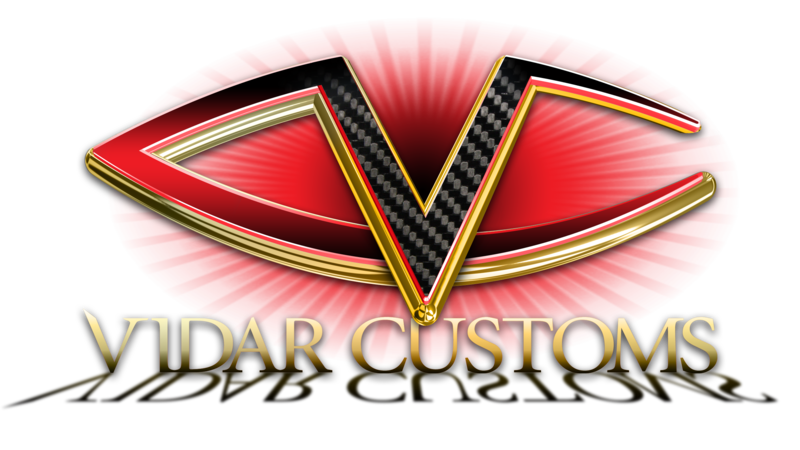 Well, here at Vidar Customs we believe that time should be as comfortable as possible. We provide installation and customization services for personal, work, and fleet vehicles. We are dedicated to ensure a professional, timely, and seamless integration of your aftermarket electronics into your vehicle. We provide mobile installation services to your location. At work, at home, no problem, we will come to you and provide the services needed. Our clients include: Car dealerships, Distributors, Resellers, Technology providers, Manufacturers, Commercial fleet operators, and Consumers. We are with you every step of the way, ensuring that nothing is overlooked.